If you’re thinking about gifting yourself a new home this holiday season, it might just be the perfect time for your pockets. During the winter months, market activity slows down and there’s less competition. So you may be able to get yourself a better deal than waiting for spring. 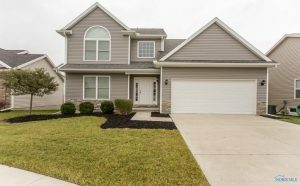 Check out these recently reduced properties for sale in the Toledo area. This 1-story in Maumee has 3 beds and 3 full baths. There’s plenty of space with two finished bonus rooms in the lower level. 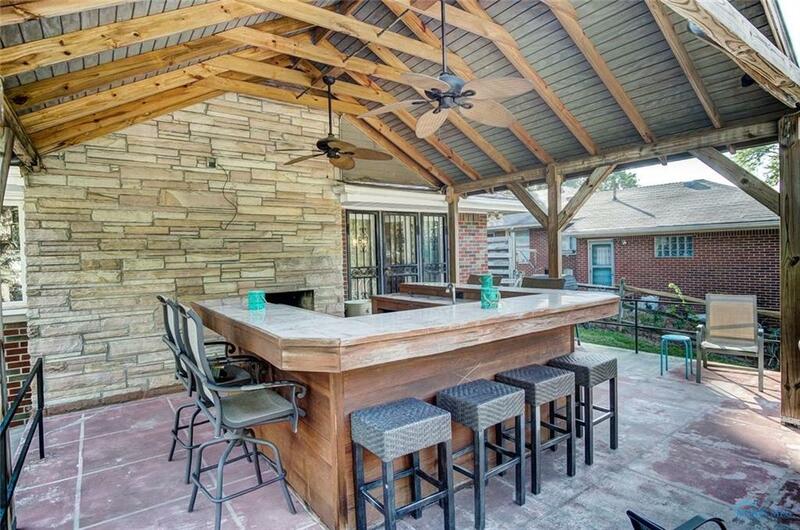 The real show stopper is the backyard, which you can happily enjoy once it warms up! 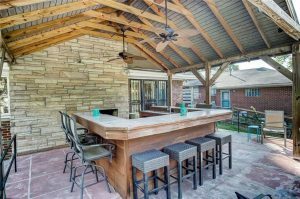 Comes complete with a wet bar, pergola, and fantastic entertaining patio. 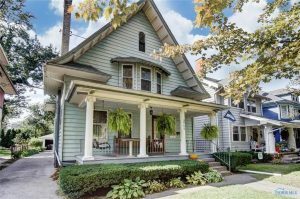 Listed at $185,000. 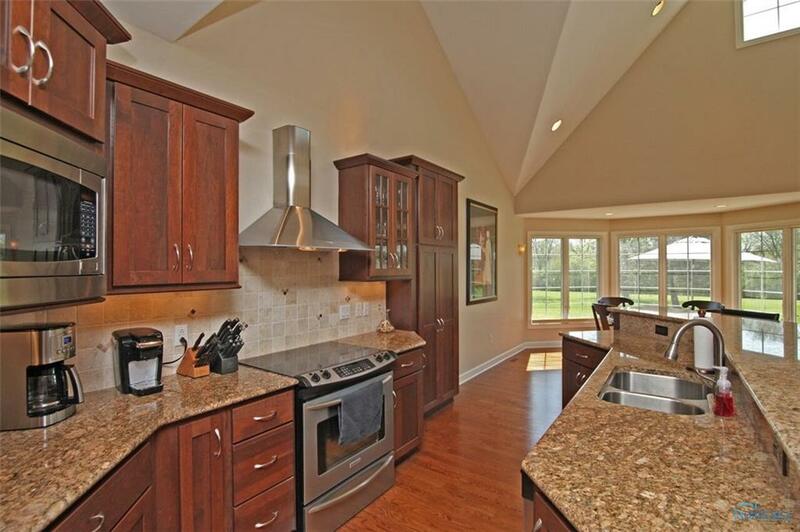 This Belmont Farms beauty has a lovely view of the golf course and even lovelier upgrades! 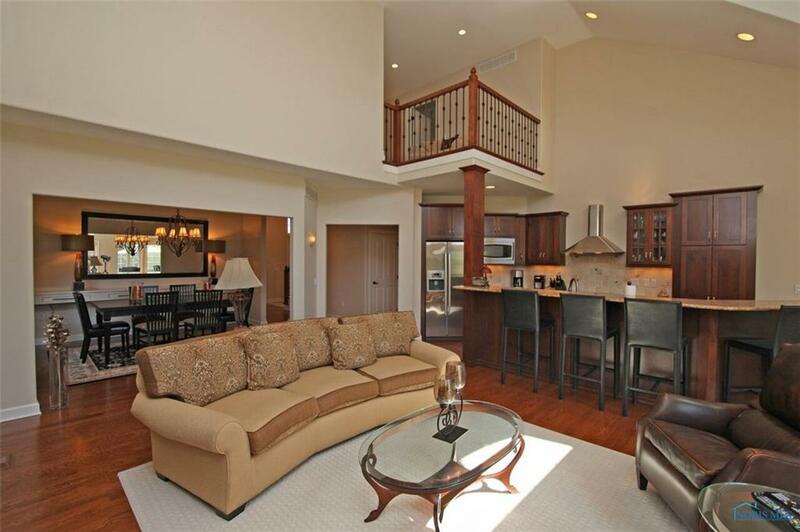 The second floor sitting area overlooks the living room and sky-high cathedral ceilings. Add in a gourmet kitchen, formal dining room, main floor laundry, main floor master, and semi-finished basement, and what more do you really need!? Listed at $334,500. 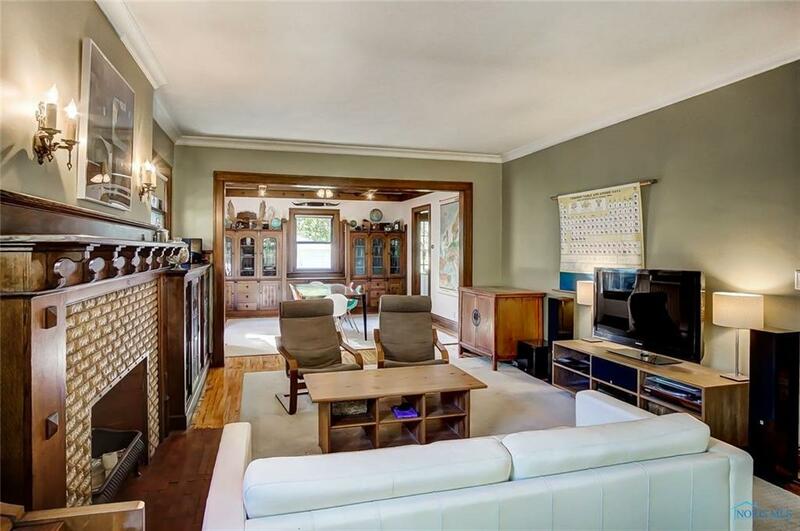 Located in the sought-after OWE neighborhood, this charming home was built in 1907. 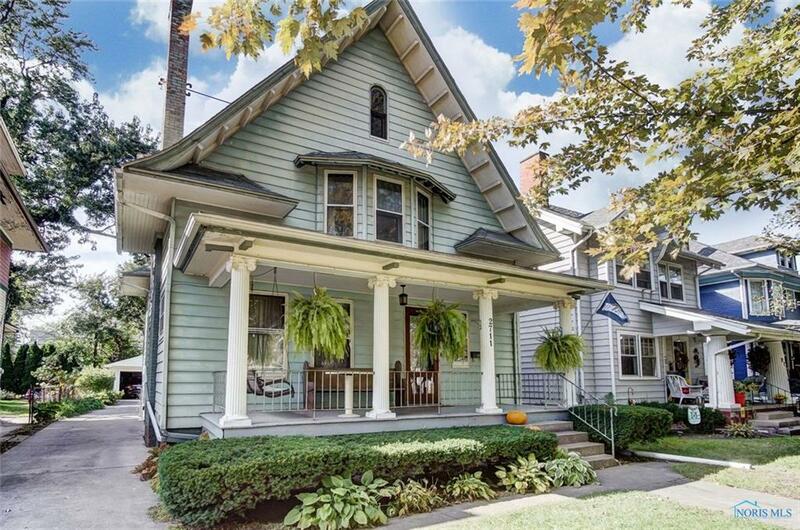 Just imagine decorating that porch for the holidays! Much of its original character has been maintained and restored. With over 2,000 SqFt and an inviting circular floor plan, it’s an ideal property to ring in the New Year. Listed at $117,000. 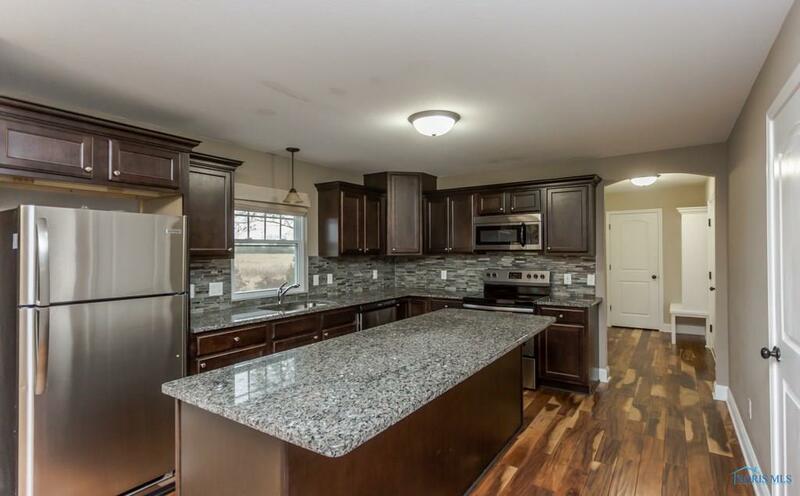 Everything is still brand new in this 2014-built Brint Crossing property! Treat yourself to a high-end win with a new lower price. The home has a spacious, open floor plan and a gorgeous kitchen with stainless steel appliances and granite counters. 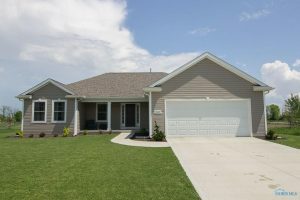 It backs up to undeveloped land and a creek, so you can maintain a rare amount of privacy for the suburbs. 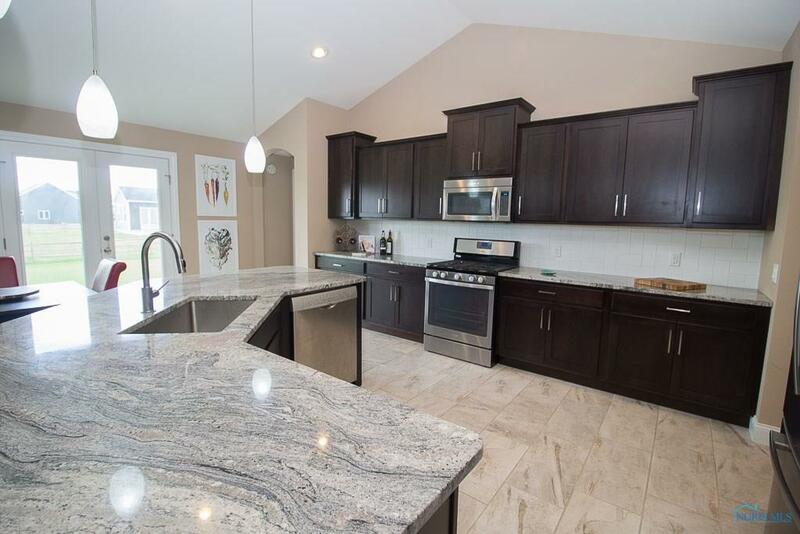 Listed at $239,900. Another one built in 2014! 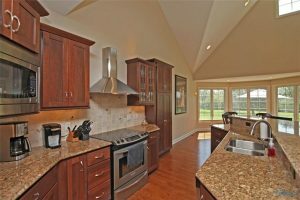 This newer Whitehouse Valley home offers the convenience of one floor living and peaceful water views. The master suite alone is an oasis: tile walk-in shower, granite counters, double sinks, and attached laundry. The basement is already plumbed for an additional bath, so there’s plenty of room to grow. 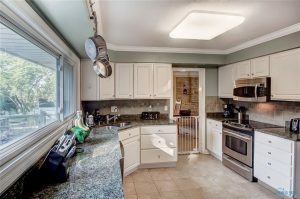 Listed at $265,000.